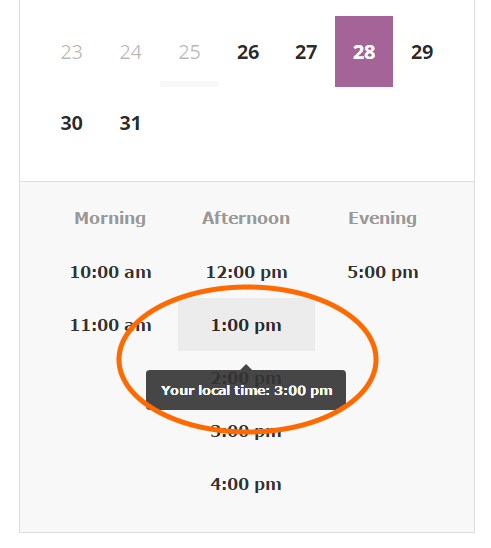 Timezone conversion for WooCommerce Appointments plugin has arrived and it’s awesome. This is especially useful, when you want to offer services online and you operate globally. You can set up appointable products in your own timezone and customer will see all available times in their own timezone as well. You don’t need to set up anything as conversion is automatic, based on customer’s current position.